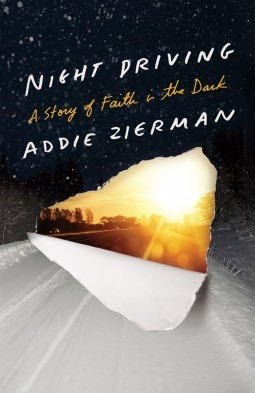 Addie Zierman is a writer, blogger and fledgling speaker. She has an MFA from Hamline University and is the author of WHEN WE WERE ON FIRE: A Memoir of Consuming Faith, Tangled Love and Starting Over, due out through Convergent Books on October 15, 2013 (and available for pre-order now!). Addie is a Diet Coke enthusiast with terrible taste in TV and an endless pile of Books-To-Read. She lives in Minnesota with her husband, Andrew, and her two young sons.